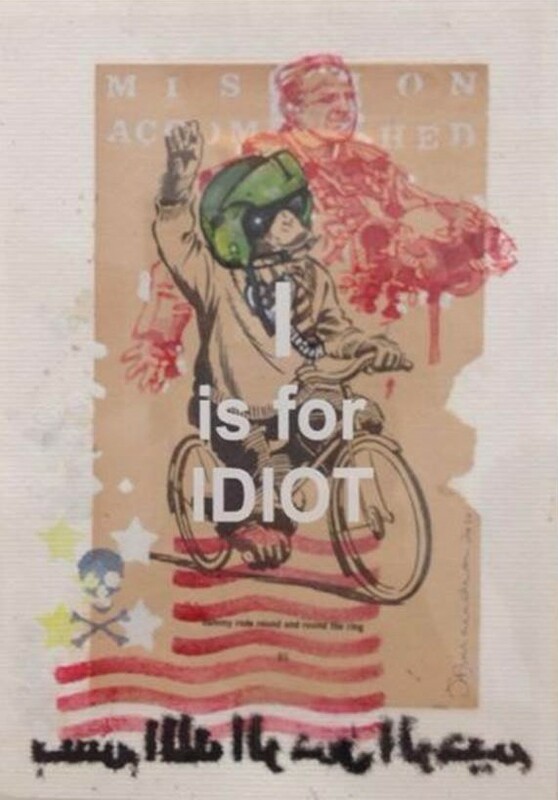 Are You Offended by These 5 Local Artwork? Controversial – adjective. provoking disagreement or discussion; causing an outraged response; when a high-achieving Malay woman is not wearing a tudung. The latter part of the definition is just for jokes, but for real, that kind of stuff always becomes so unnecessarily controversial. Several of our bold and creative Malaysians have expressed their views on the country’s socio-political climate through art, which enraged some and gained the praise of others. Art comes in many forms, but in this article we’re looking at mainly drawings, installations, and conceptual art. Here are 5 artworks that have ticked Malaysians off –some making the higher authorities pee their pants. This piece is part of Anurednra’s, known as J Anu, 26 works that make up his Alphabet for the Middle Aged Middle Classes series. It was on display in 2013 as part of the M50 Selamat Hari Malaysia nationwide art festival, but was taken down after a police report was lodged against the artwork. J Anu made a statement on Malay Mail Online that the series was intended to express his solidarity with the Iraqi people during the American conflict in Iraq. He didn’t mean to offend any Malaysians. Many were offended by the mirrored Arabic inscription at the bottom, which says translates to “In the name of God, the Most Gracious, the Most Merciful.” Some felt that it was an insult to Islam, but J Anu explained that that was never his intention. The mirrored inscription was to show a moment in history when everything felt upside down and inside out. Engku Iman has some very cool installations and has scored places in exhibits in exciting cities, i.e. Paris and Hong Kong. A lot of her artwork make us do a double-take because what we see is often quite awkward. Her artwork above was more of a social experiment. 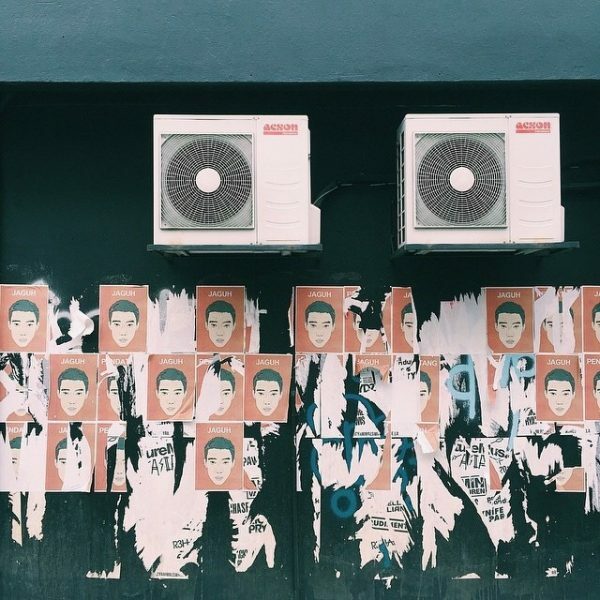 It started off as a block of posters plastered on the walls of an alley in Telawi, Bangsar. It’s a poster of our esteemed national badminton champion Lee Chong Wei, with the words ‘Jaguh’ (champion) or ‘Pendatang’ (immigrant). The experiment proved to be successful when she found that people reacted by having ripped off posters with the word ‘Pendatang’. Lee Chong Wei is a Malaysian and so it’s rude to display him with ‘pendatang’. But are Malaysians ripping the posters off because they truly believe in Satu Malaysia, or are they only taking them down because Lee Chong Wei is a national champion and you don’t disrespect a champion? Just an ugly truth to consider. Vincent Leong never admitted that the paintings were of the King, Queen, and Prime Minister of Malaysia, but it isn’t hard to see why people thought it could be. 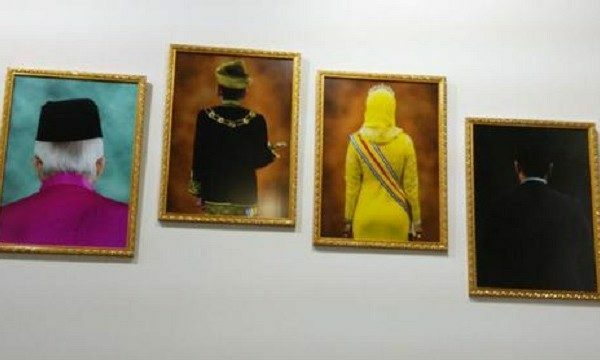 A Malay rights group were furious and insulted by the painting, saying it disrespected the Malaysian royal institution and Islam since the religion falls under the Malay rulers, according to Malay Mail Online. Everybody is entitled to their own interpretation, but the Malay rights group gave a poor argument. Although admittedly, painting the backs of royalty is considered rude, which is why it sparked controversy in the first place. Especially to those who look up to Malaysian royalty and government officials. Fighting government corruption through art is not new. 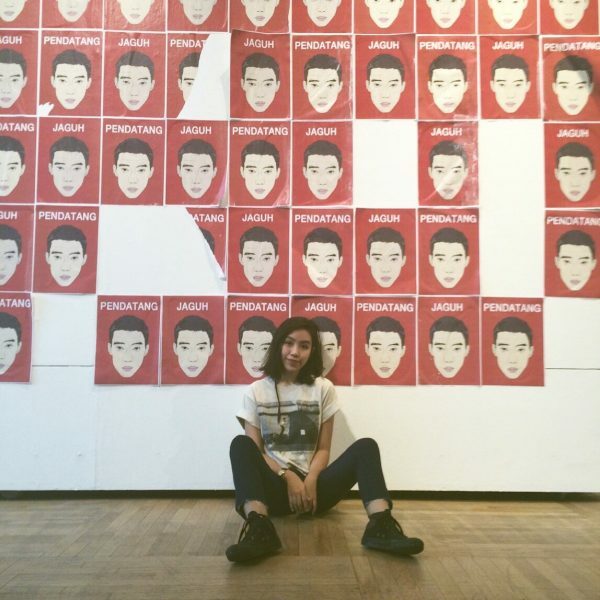 Fahmi Reza has a line of political art that have gotten him in trouble. 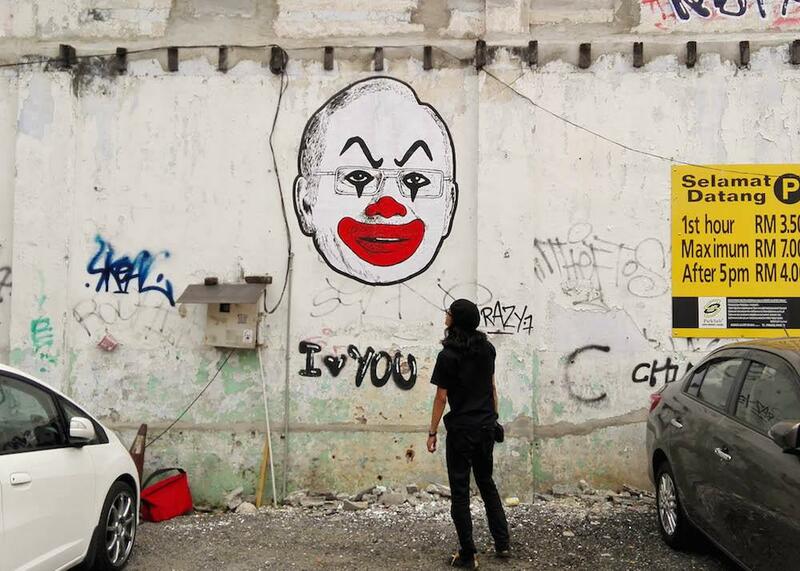 His most famous artwork is Najib’s face portrayed as a clown, which served as Reza’s reaction to the way our government has handled scandals and corruption. He’s faced multiple charges for violating multimedia laws and by the looks of it, no fine or jail time will stop him. “They can jail the rebel, but they can’t jail the rebellion,” he says. Fahmi Reza’s not kidding when he says he will not back down. This artwork is kind of funny. Who would’ve thought a couple of people could get away with a cut-out of Najib’s head from a billboard. You’re missing out if you’re not keeping up with @HXSM’s comics on Twitter/Instagram. Some of HXSM’s comics address the ugly truth about our reality, but that’s what makes it funny as well –it’s all very true. Controversial artwork in Malaysia are the ones with the biggest purpose. They challenge religion, race, and tend to undermine government officials/royals. Artwork here have been taken down and banned, and people like Reza were charged for sedition. Why? Because not only did it make people angry but it also meant something. Art is indeed a powerful tool. Don’t ever underestimate what it can do and the impact it can make! Peep our Design section for more nifty art and design, controversial or not. Rediscover Kuala Lumpur with these images. 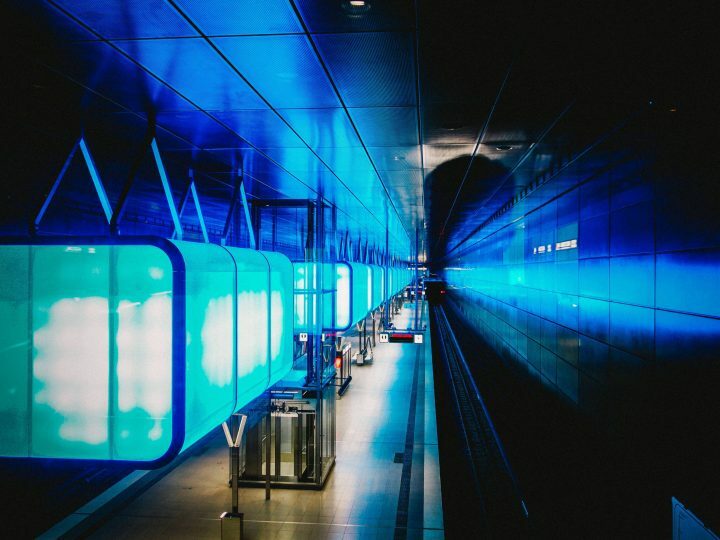 What do you do when you’re on the train? 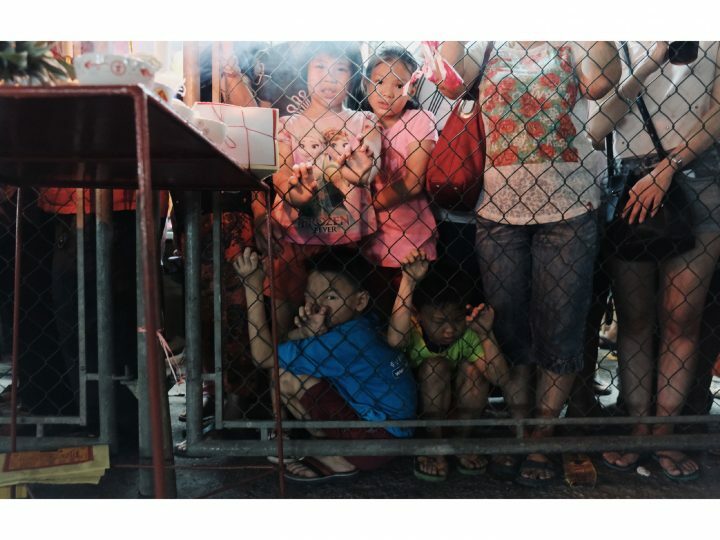 Enig Hui turns his sights into a stunning photo series worth checking out.